I haven’t been this pumped for a series since those early Hunger Games days when I needed to get my hands on Mockingjay (and now The Rephaim series supersedes that). I love this series immensely — for the characters, the up-all-night addictive experience, the slow burn sexual tension, the secrets and mysteries and twists, the kick-arse, real-stakes action and for that unique Aussie vibe. 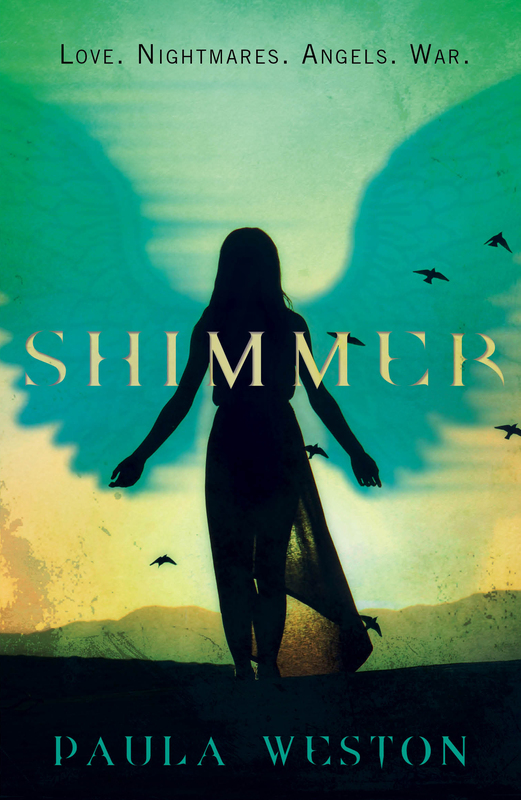 Shimmer is another stellar instalment in this, the best Angel-themed paranormal series I’ve ever read, and it’s so much heart-palpitating fun that I don’t even mind being led back to that cliffhanger rock-face again for the ending. Here is a story that just happens, with no tedious telling. It’s compelling. It’s fascinating. It’s a must-read for any high school student interested in fantasy. This series has all of my favourite things – gloriously entertaining romance, heart-stopping action, clever and interesting plot – all skilfully tied together with barrels of tension and emotion. It’s angels without the accompanying drone of been-there-done-that paranormal fiction. Shimmer is an exercise in nail biting tension…every bit as exciting and page turning in a different way. Highly recommended. Beautiful writing, witty dialogue, badass characters and an intense and richly-crafted tale, what else can you ask for? If you want an angel series that will blow your mind away, this is the one. 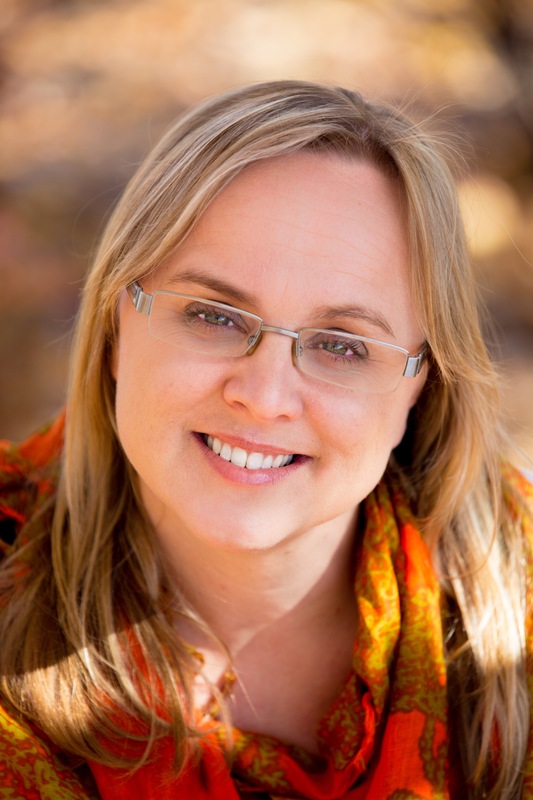 It’s not a secret that I love (and I mean LOVE!) the series as a whole or that I think that the characters are absolutely amazing….Shimmer is a great addition to an even greater series. It’s intelligent, addictive and really well written for an older YA audience. Simply put: it’s amazing. 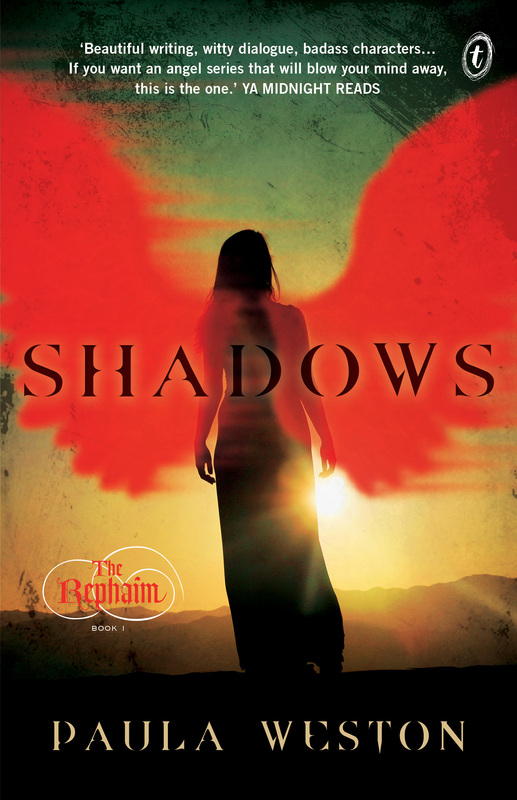 This series is one of my favourite urban fantasy reads and without a doubt – my all time favourite angel series. 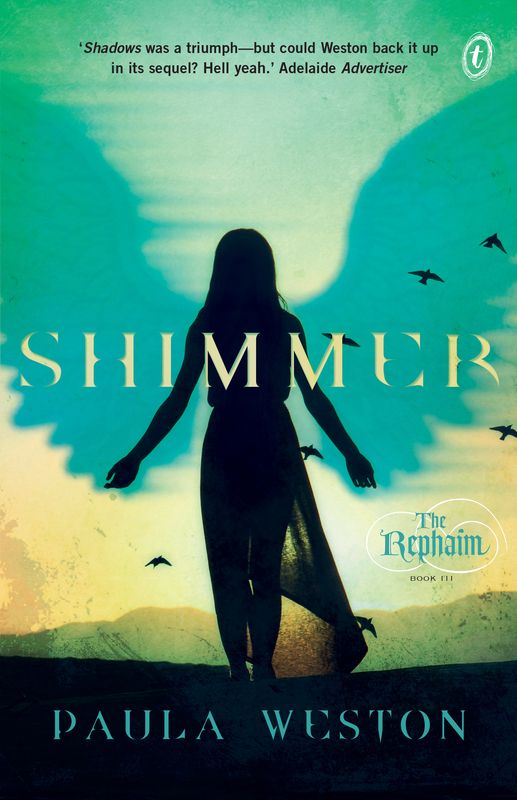 Shimmer is the perfect mix of action, supernatural intrigue and romance with characters I care about and love to read. This is definitely a series that comes around once every few years and damn….I LOVE IT! OMG!!!! 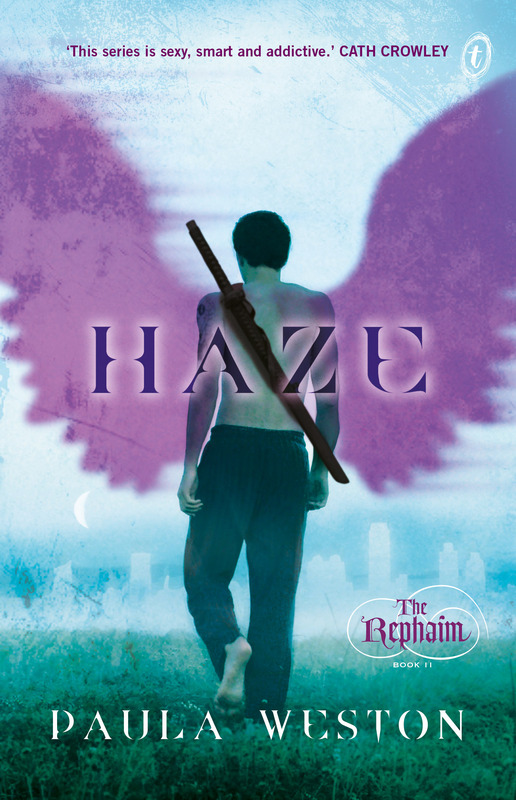 i loved haze, i bought the book but i can’t find shimmer anywhere 🙁 i’m gonna keep looking though, if you make a movie for this series, i definitely recommend, Dylan O’Brien for Rafa, or Matthew Ddario (might’ve spelled that wrong) Either way, I TOTALLY AM OBSESSED WITH YOUR BOOKS!!!!!!!!!!!! OMG THEY ARE AWESOME!!!!!!!!!! 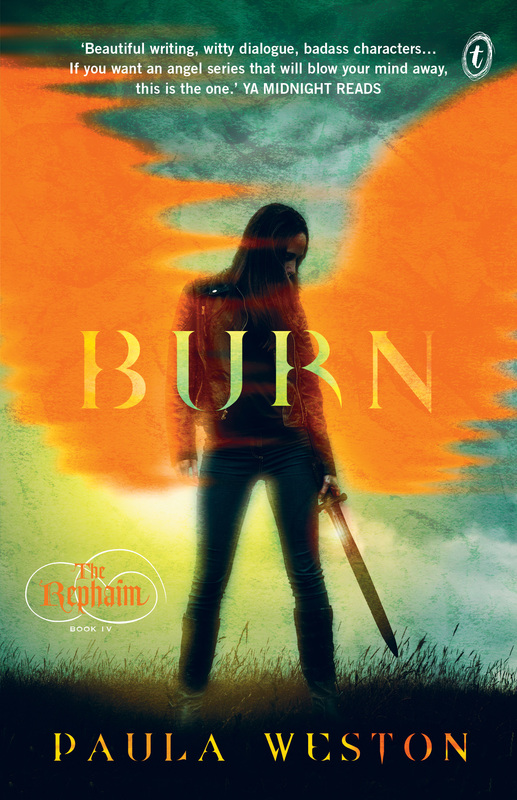 in shimmer or burn does Gaby get her memories back? and also, why is it that you use these ‘ instead of ” when a character is talking? just curious! anyway, you are awesome, bokos are awesome. so therefore your books are like THE BOMB! i talk to much, anyway BYE! Thanks Jill! Nice casting thoughts. 🙂 So glad you’re loving the series so far. Thanks again. Hope you enjoy the rest of the series! Seriously though, I’m in love with this series and I’m probably just going to buy the australian version even though it’ll take forever to get here. I still wish it were possible to just buy the Australian ebook version over yonder in the US of A, but, alas, we can’t always get what we want. Just to clarify, I am very fond of Americans. 🙂 The release dates of my books in the US are determined by publisher, not me – so I understand your impatience. But I’m glad you’re enjoying the series!